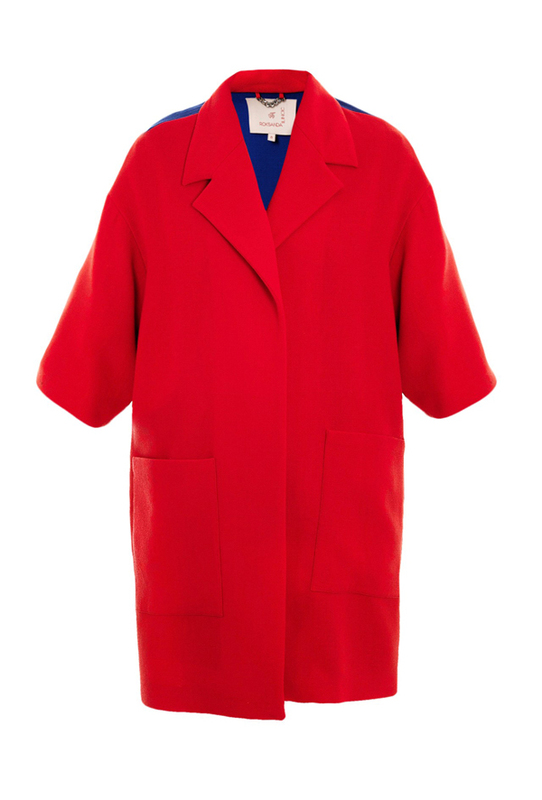 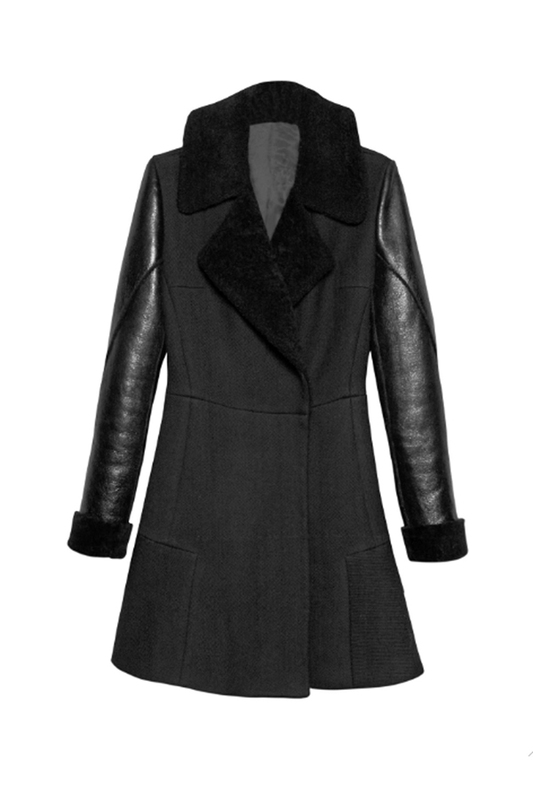 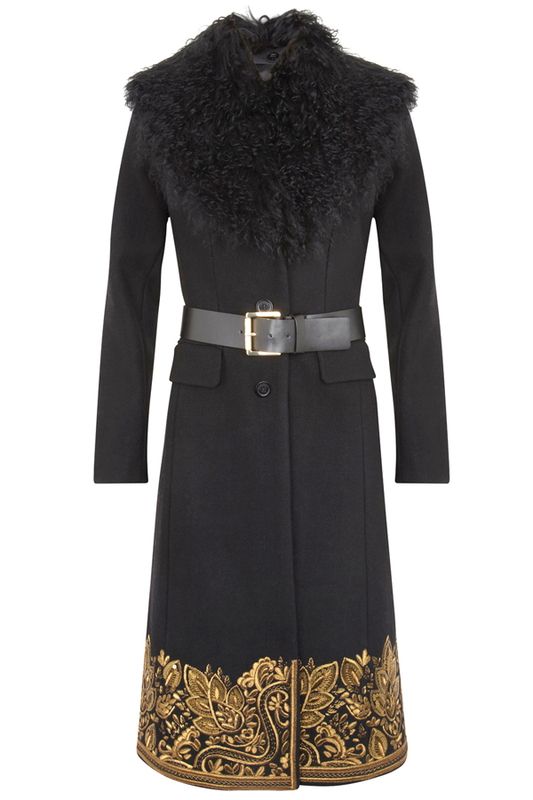 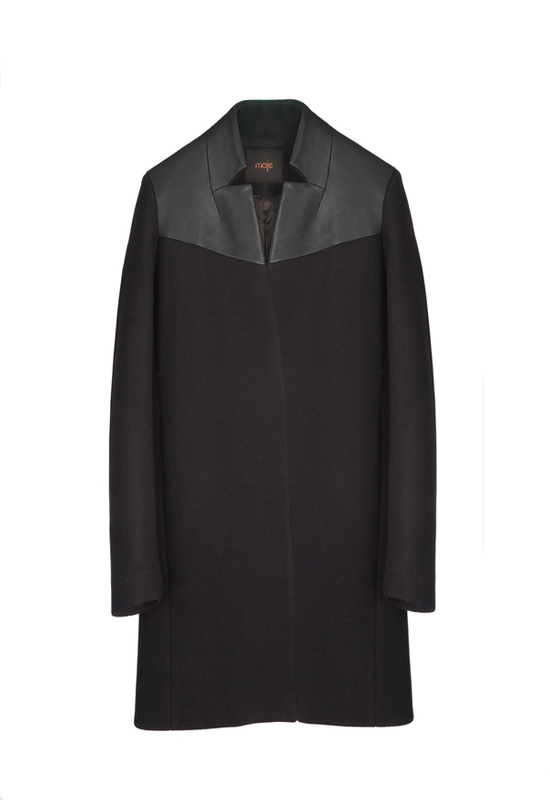 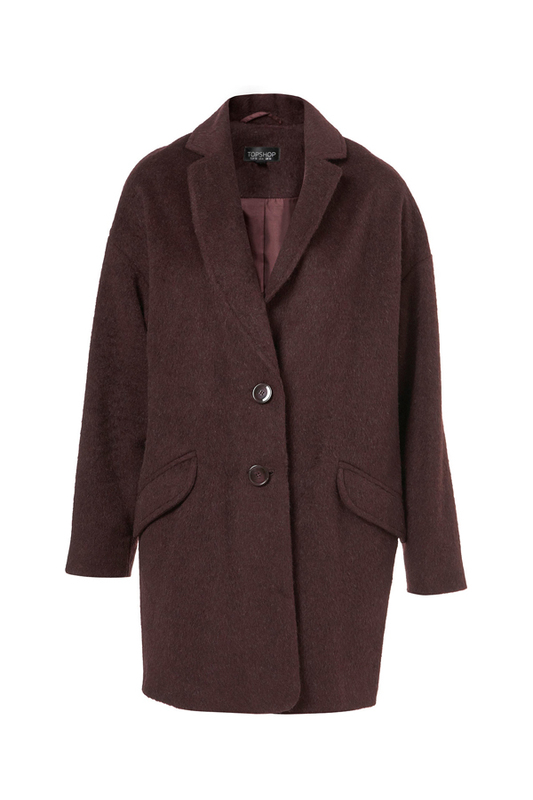 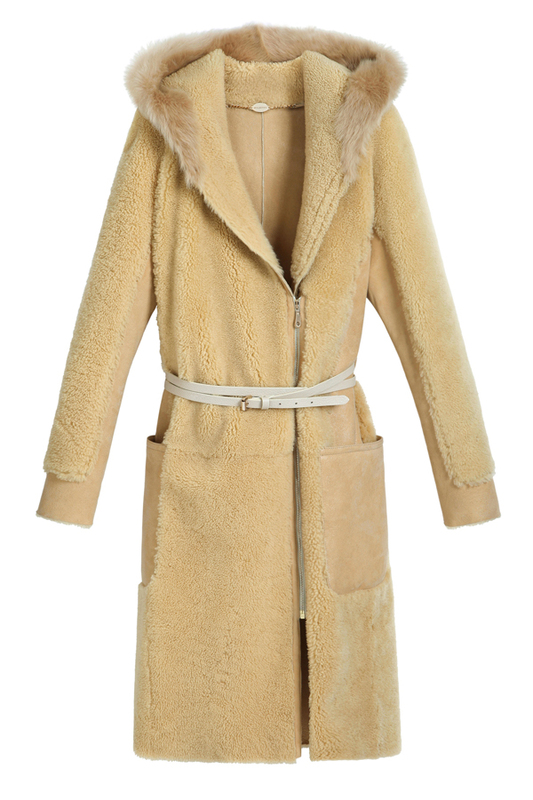 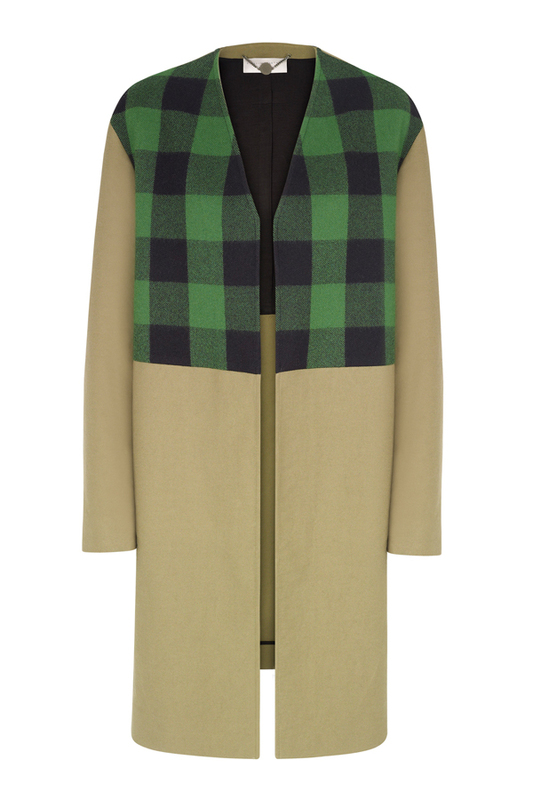 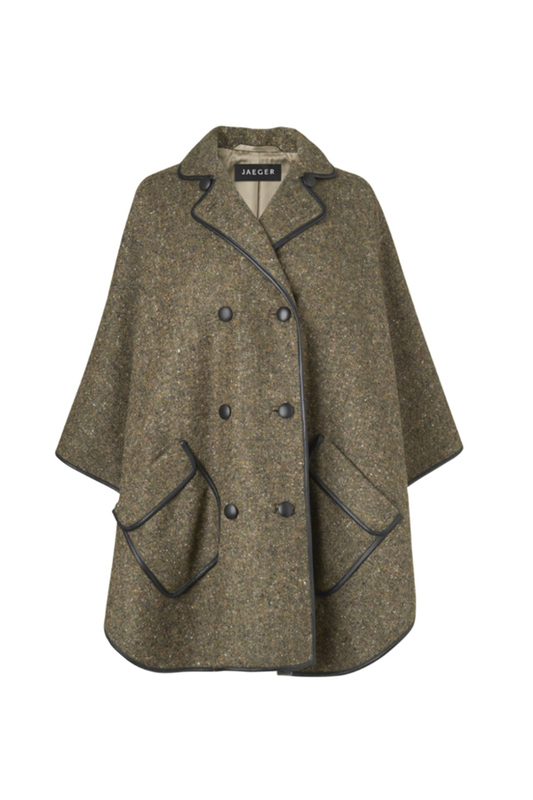 Buying the winter coat is probably one of the most important purchase of the season. 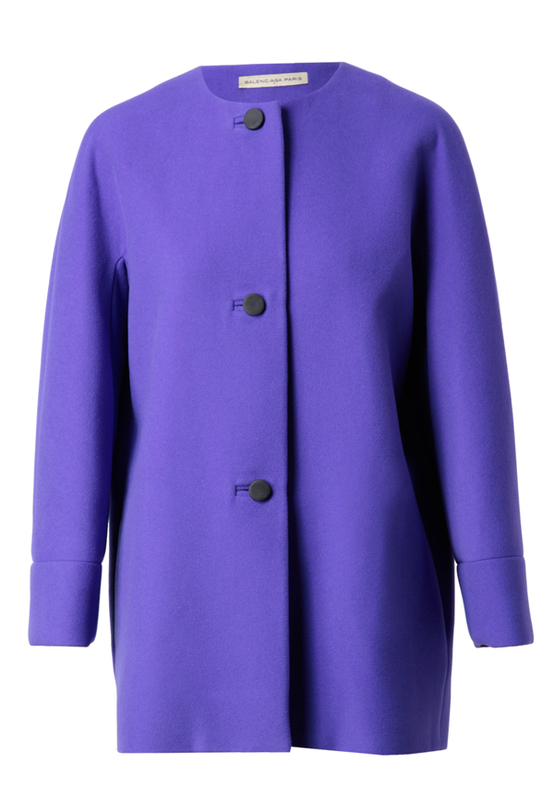 Usually women tend to wear this seasonable garment the most, what should be taken into consideration in terms of the comfort, particalness and color. 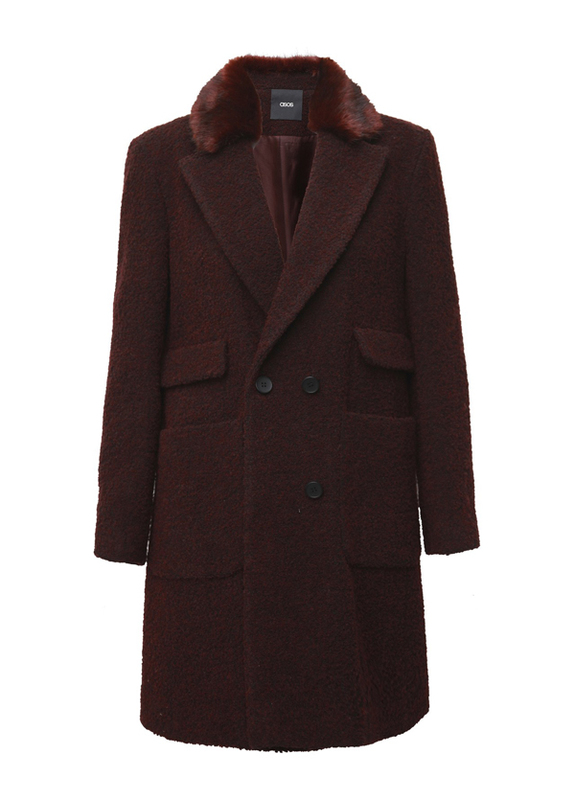 As the winter is just around the corner, you should seriously start searching for the ideal coat for the fall winter 2012-2013 periods. 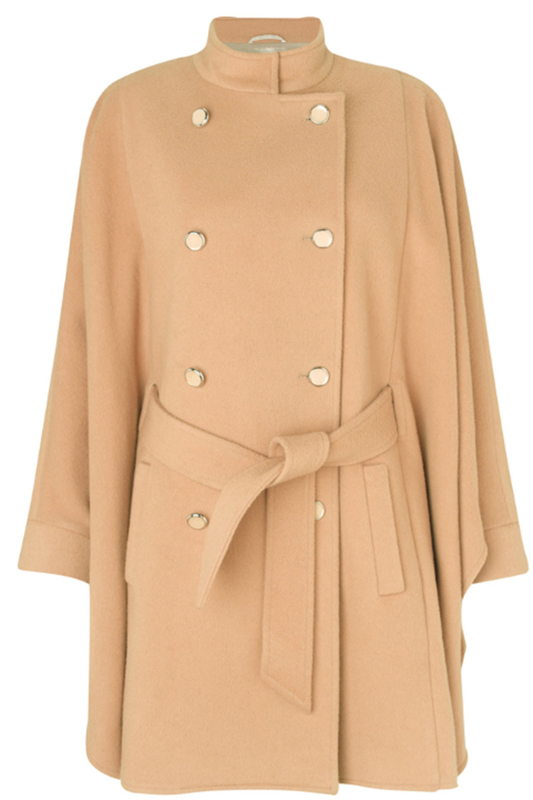 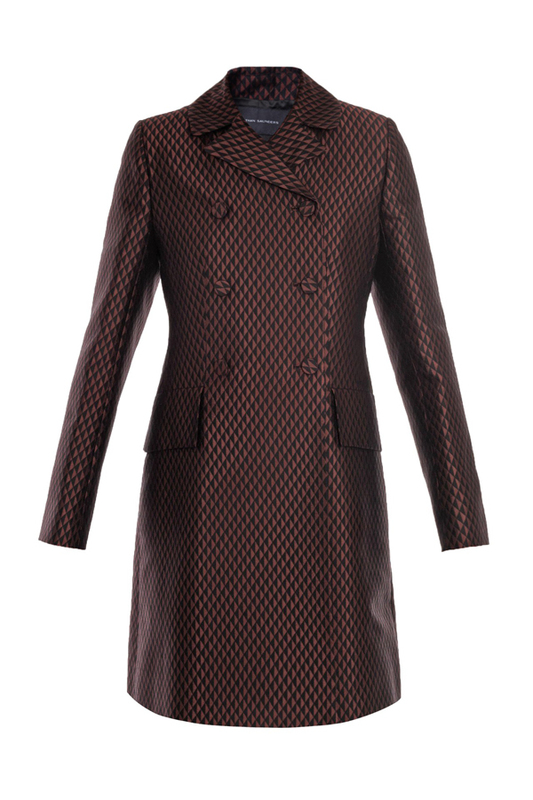 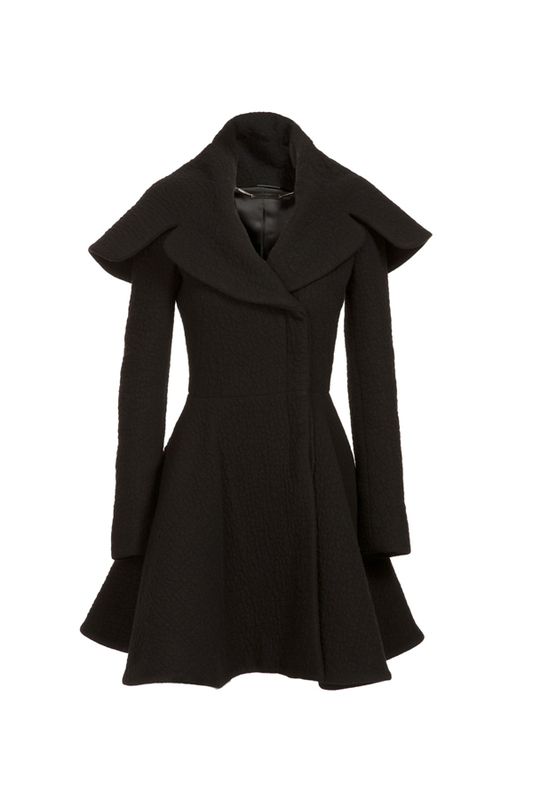 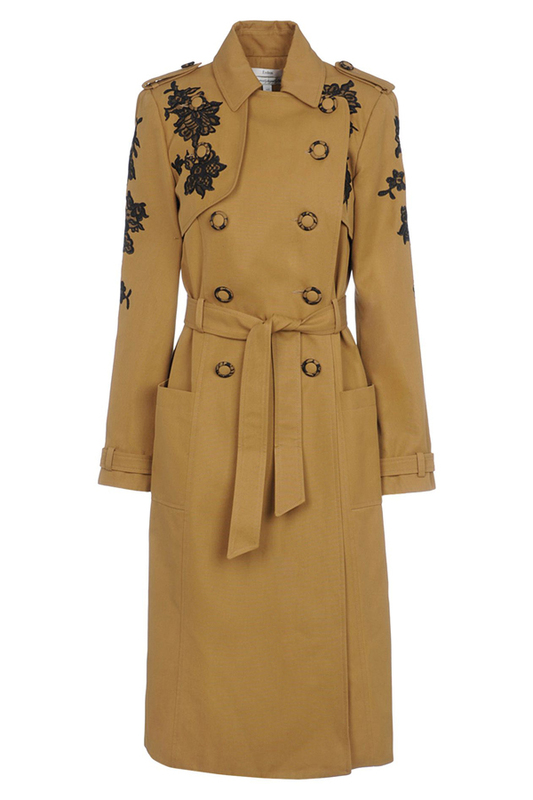 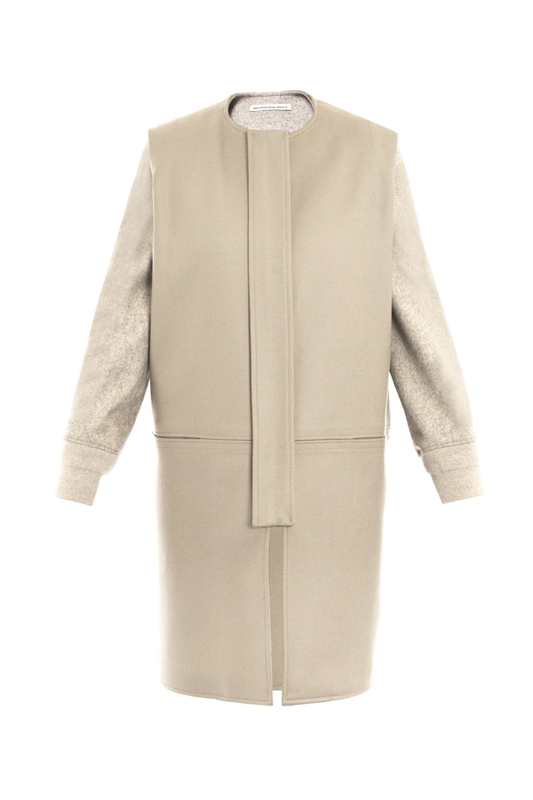 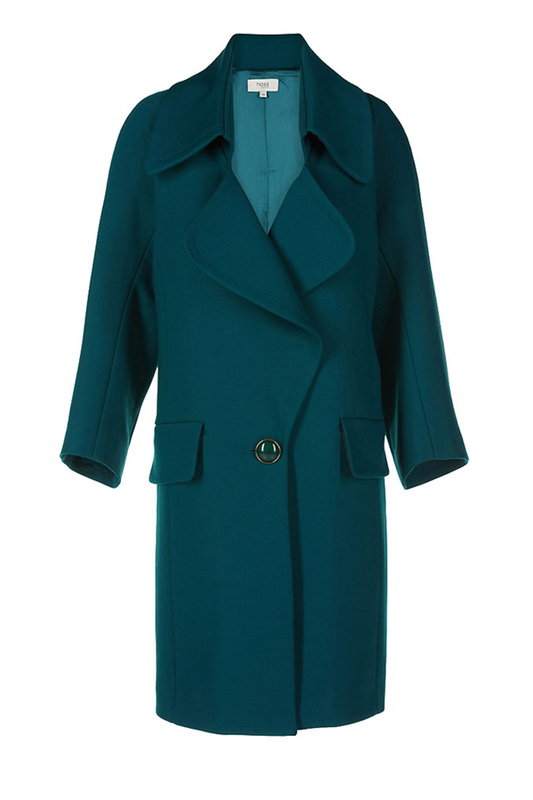 We bring you with the range of the elegant coats for the coming cold season.